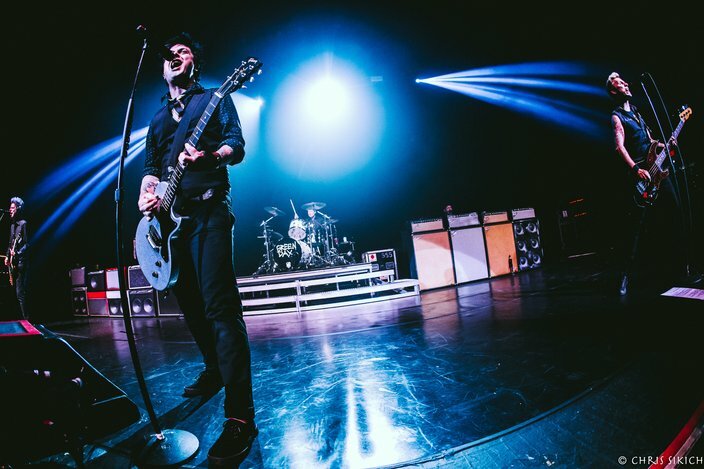 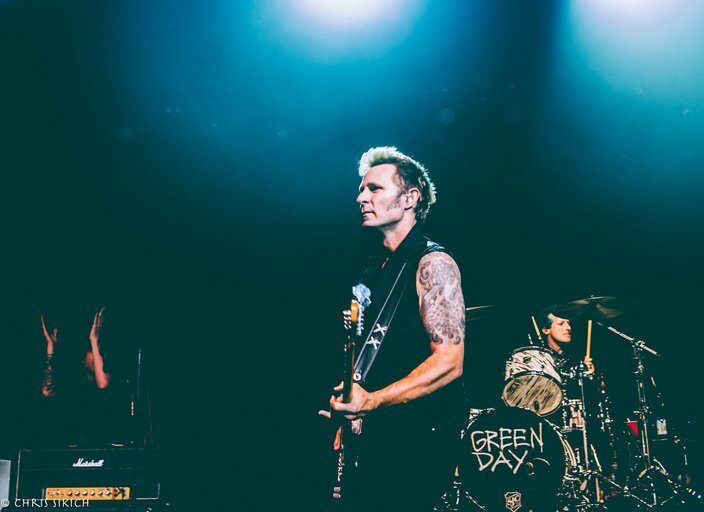 Green Day plays Tower Theater on Sept. 29. 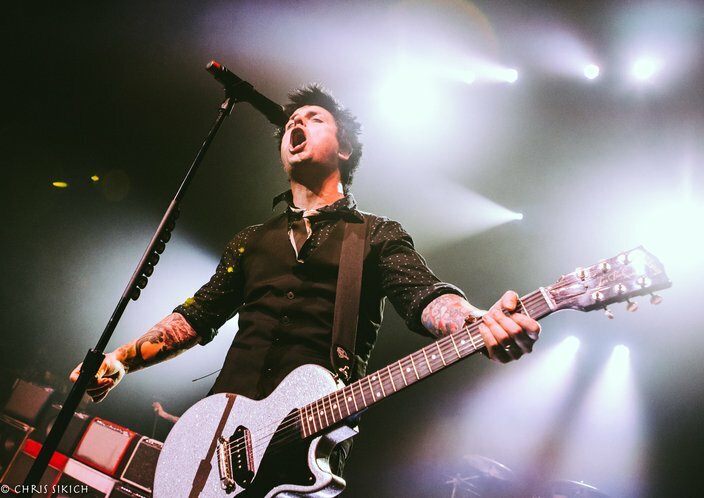 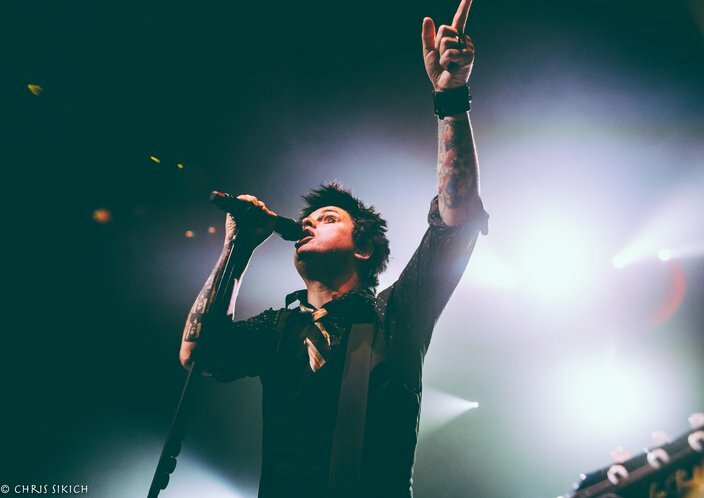 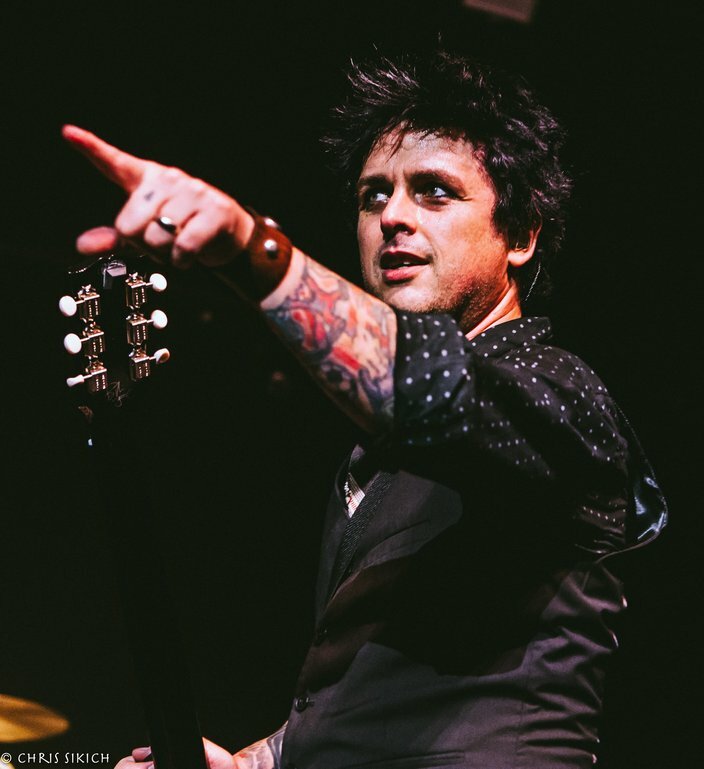 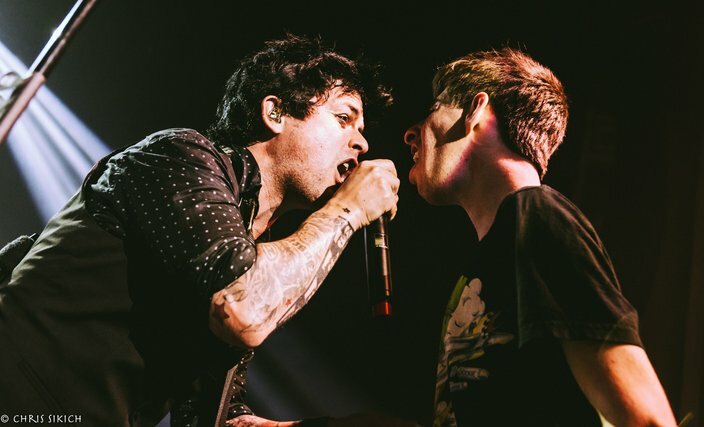 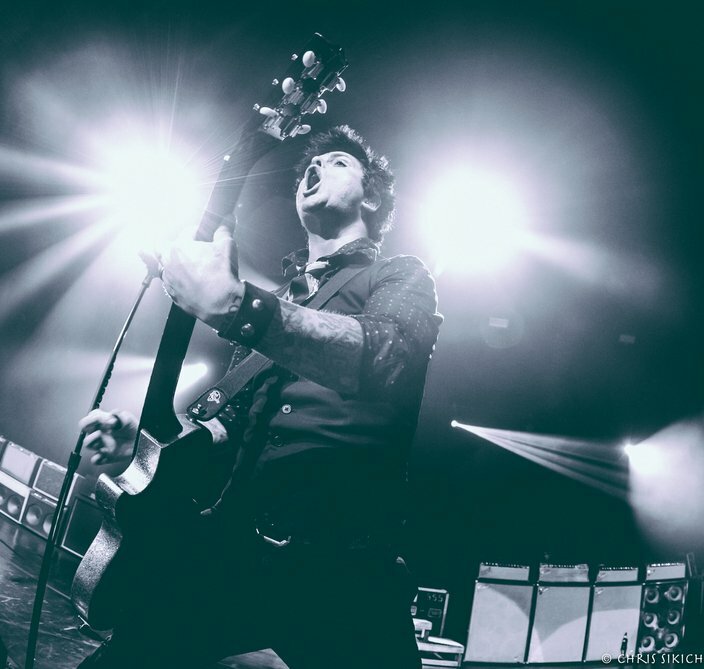 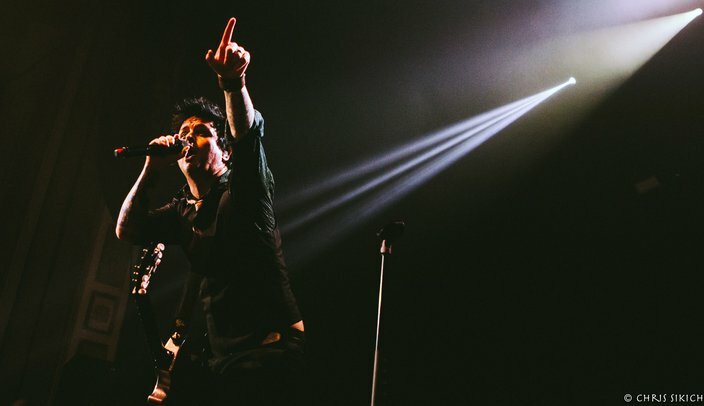 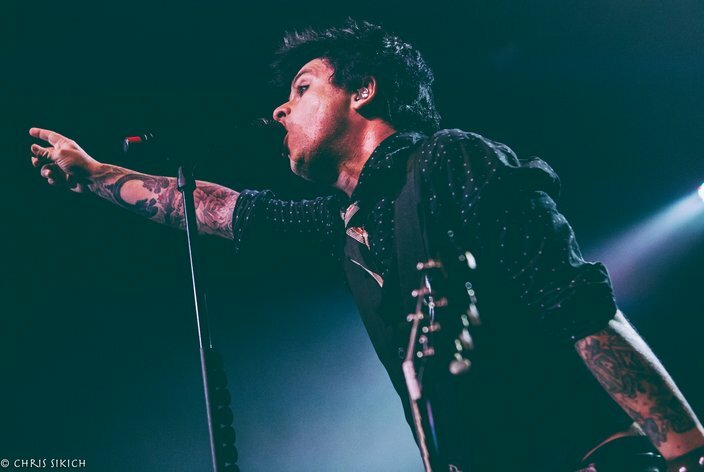 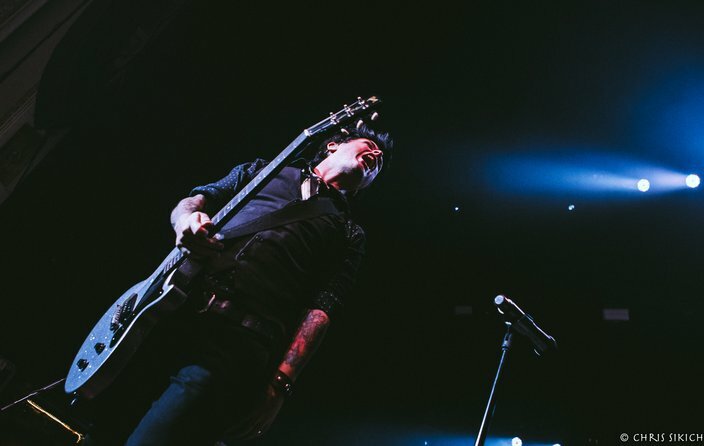 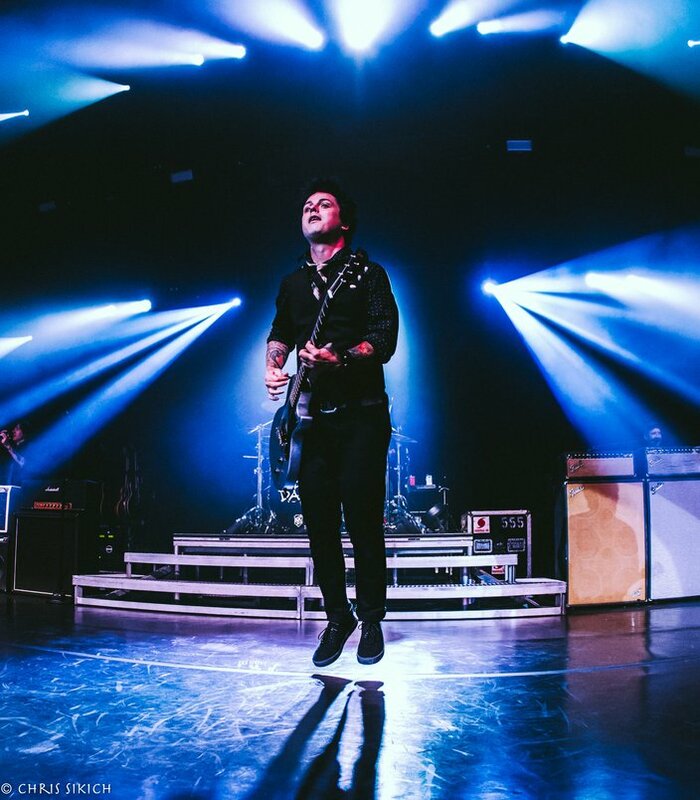 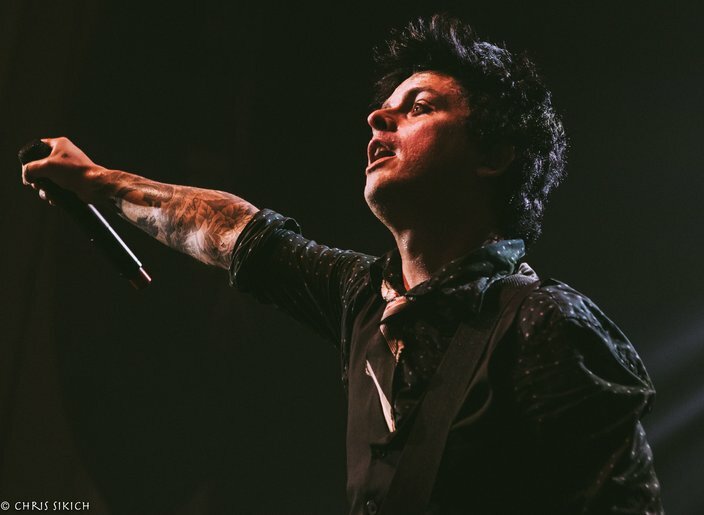 As old confetti and dust shook loose from the Tower’s rafters and onto Billie Joe Armstrong, he decided the bombast of the show must be responsible. 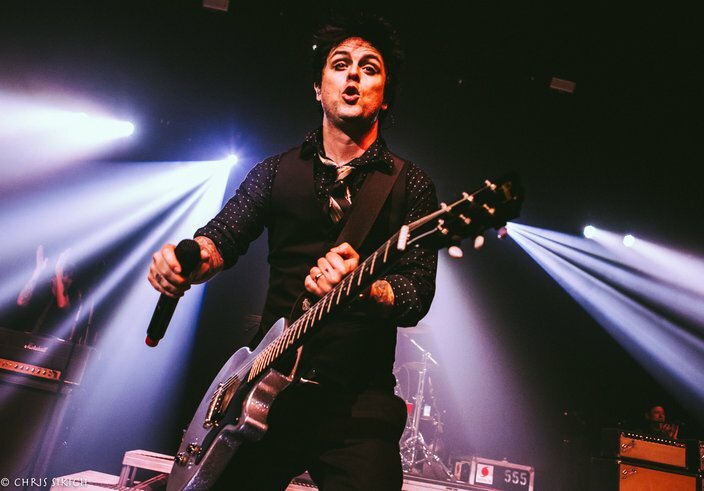 “Welcome to a Green Day concert!” he joyously called out. 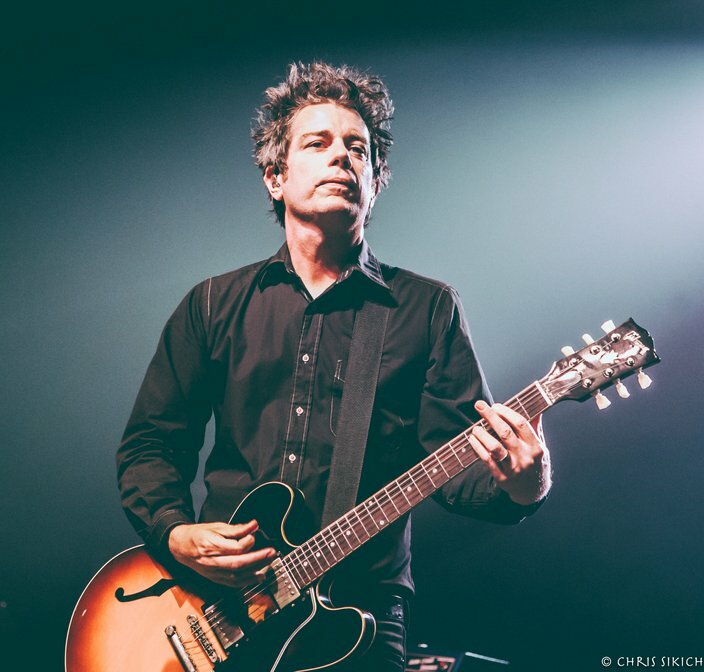 Overall, though, the punk-rock fireworks of the 30-year-old California group are more restorative than rattling, as the band showed during a two-hour-plus, 27-song set. 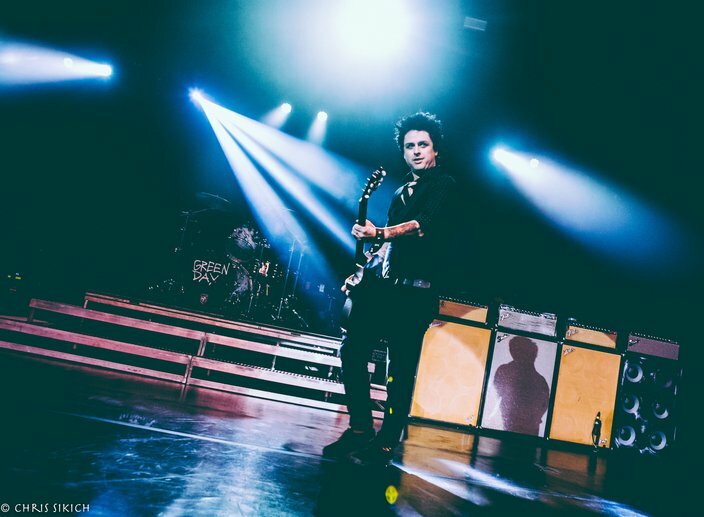 Blasting out of the gate with two songs from the new LP “Revolution Radio” was a gutsy and brilliant move — it’s the group's first new work in four years — but Green Day has never been wanting for confidence. 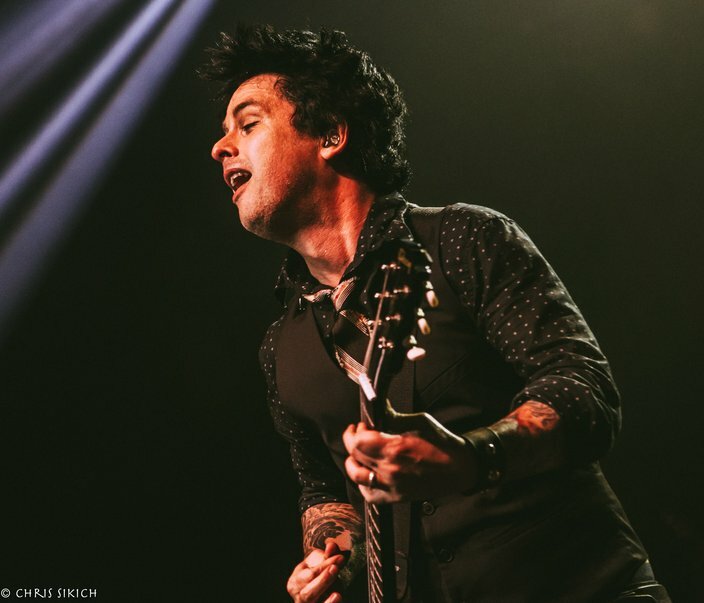 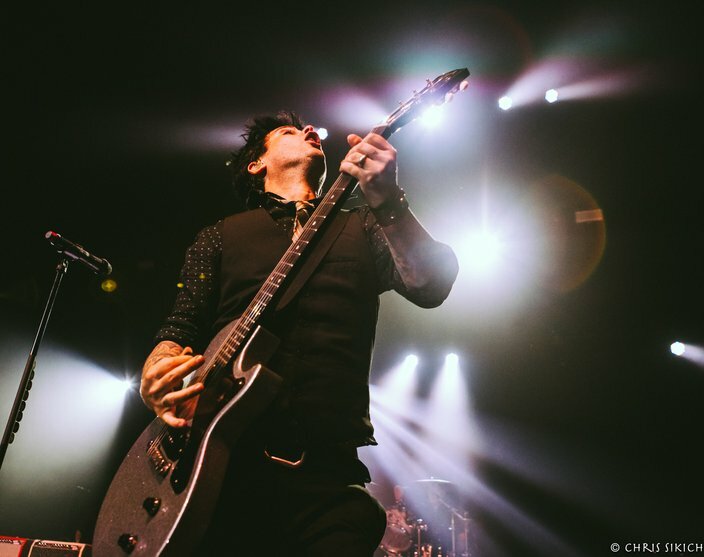 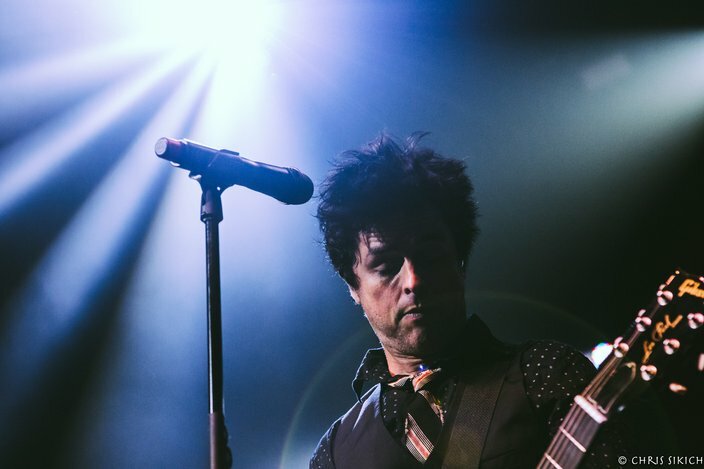 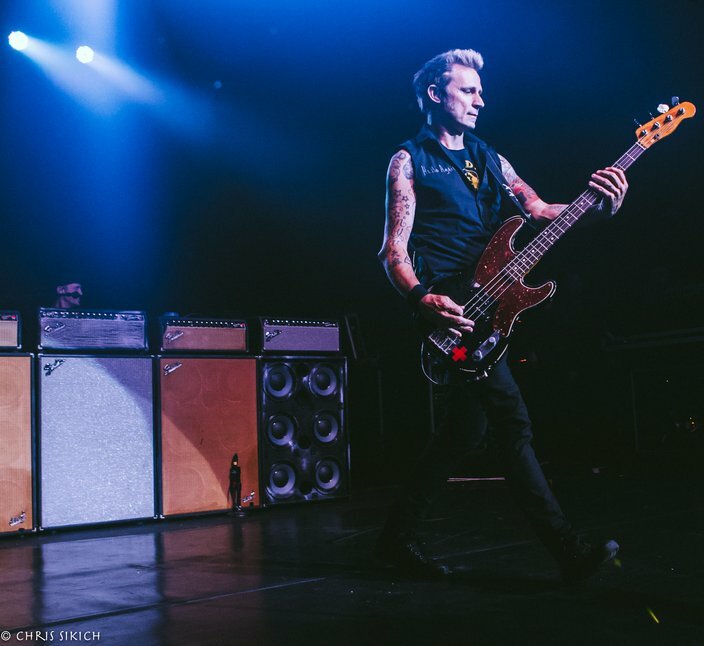 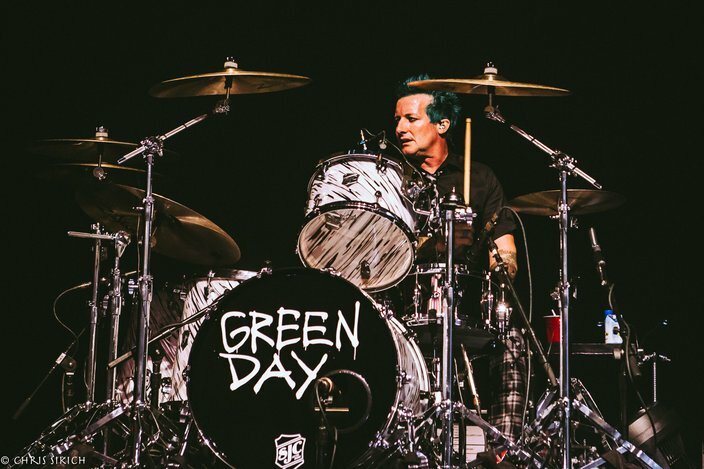 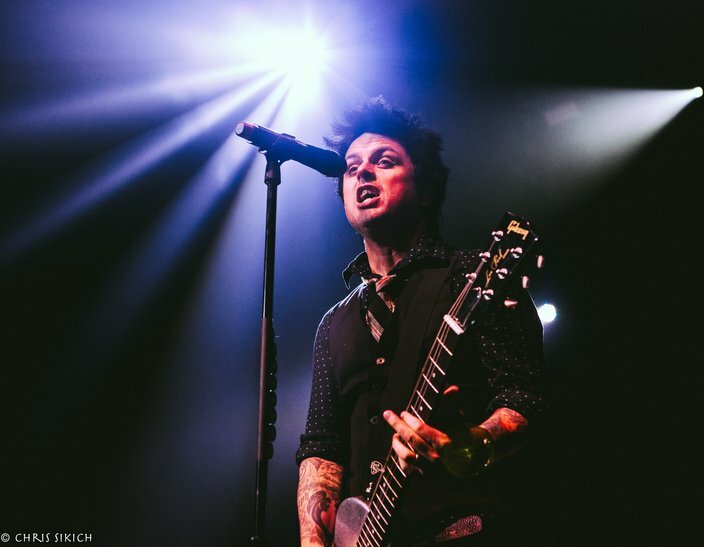 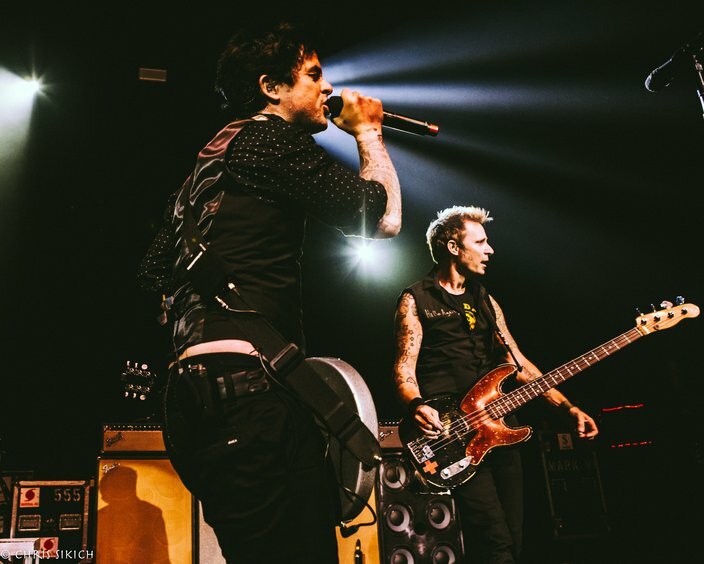 The performance and reception of these new pieces, especially “Bang Bang” and, near the end of the set, “Still Breathing,” reveal how these brains behind “Dookie” and “American Idiot” have not lost any of their brilliance. 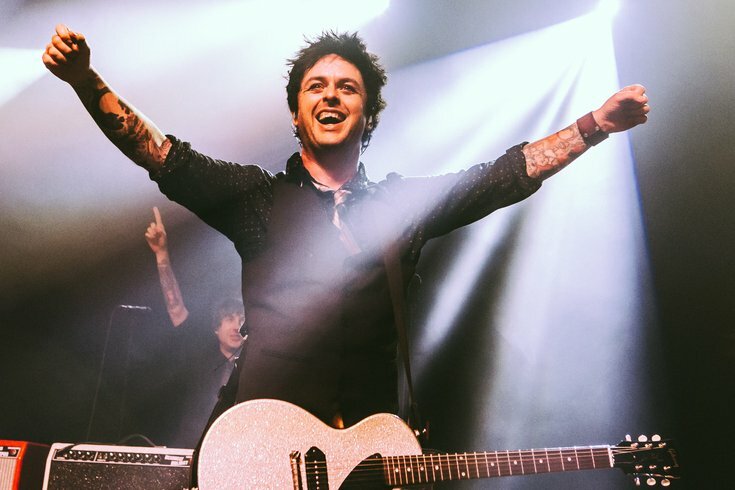 The crowd, singing along, raising their hands and responding to positive messages (don’t discriminate, vote for “love” and not for Trump), showed how much music can be an agent of understanding and change. 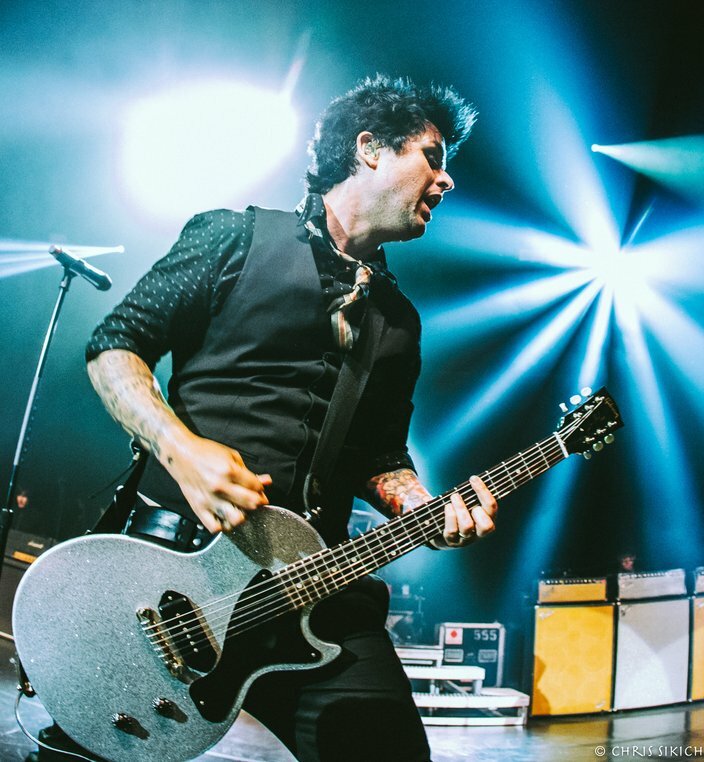 For the final two songs, including anthemic closer “Good Riddance (Time of Your Life),” it was just Armstrong and his acoustic guitar, bringing everyone back into their bedrooms and headphones where the music is still personal and powerful. 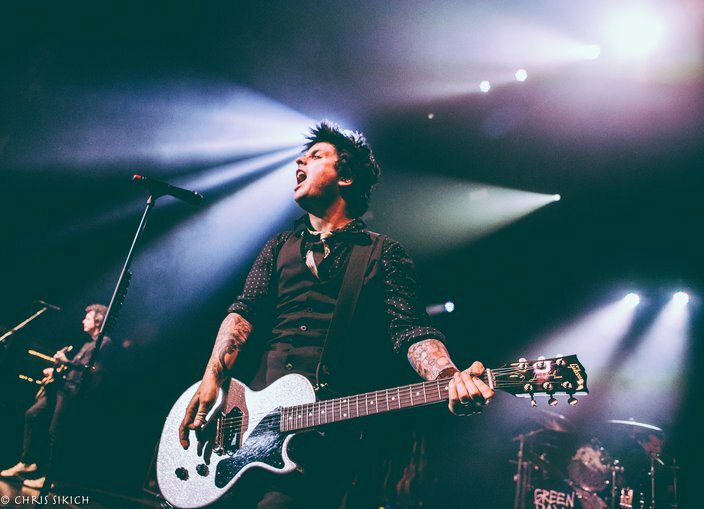 Part bombast and part poetry, Green Day has never lost its musical mojo.